Goldiva Chocolates - If your Dad has a sweet tooth this Fathers Day why not buy him some Godiva chocolates? They are sure to be a hit. 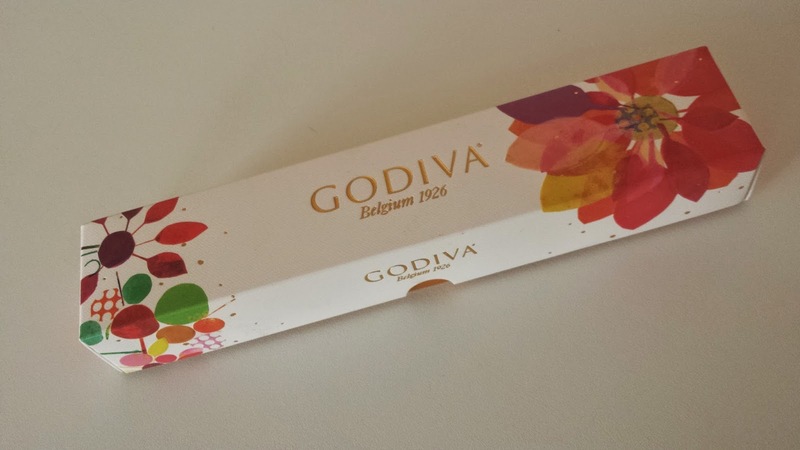 The Godiva Truffle Assortment comes in a pretty box. You are able to choose boxes with 12 chocolates up to 24 chocolates in. With a selection of flavours included in each box, there is something for every taste to enjoy. Each chocolate is made with a lot of care and each chocolate is different to another in the box. The chocolates are beautifully made and taste amazing. The price reflects on this as a box of 12 truffles could end up costing you £15.50 however a box will not break your budget. Now TV Box - If your Dad loves to be entertained why not purchase him a Now TV Box? The Now TV box allows busy Dads to catch up on their favourite shows thanks to BBC Iplayer, 4oD and Demand 5. If your Dad is an app lover there is also a feature which allows him to be able to easily use Facebook and Spotify through his Now TV Box. For the extra wow factor you are able to pay £4.99 each month for your Dad to watch entertaining TV shows. You could also pay £8.99 a month to watch Sky Movies or £9.99 per day to watch all 6 sky sports channels. Whatever your Dad enjoys watching, their is something for every dad to enjoy with the Now TV Box. 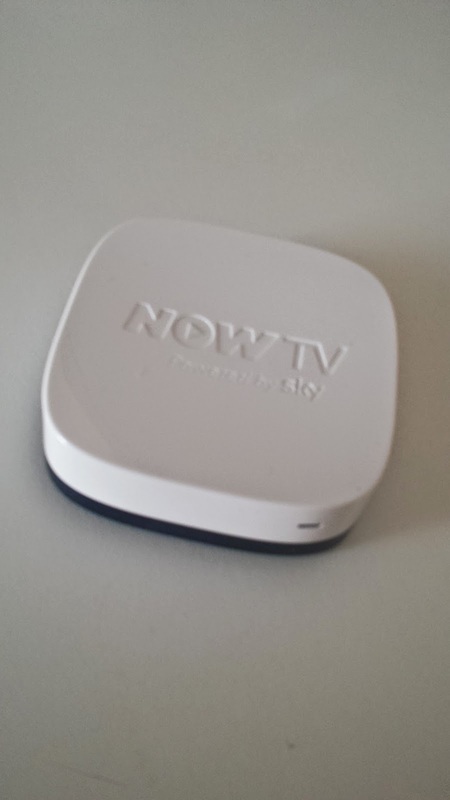 The Now TV Box can be bought for just £9.99. 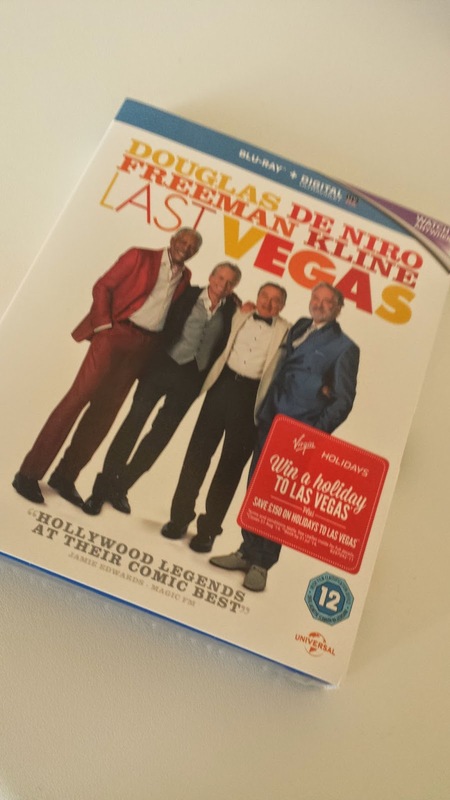 Last Vegas Blu Ray - If you have a fun loving Dad who loves films than the Last Vegas movie may be the perfect present for your Dad this Fathers Day. With big actors such as Michael Douglas, Robert De Niro and Morgan Freeman acting this hilarious must see comedy may create a few smiles.With a simple storyline to follow, there are many moments you may be found laughing loudly. The storyline is about a man called Billy, who is a 4 man group's sworn bachelor. Billy finally proposes to his girlfriend and the 4 men group decide to head to Las Vegas. However, upon arriving, the four quickly realize that the decades have transformed Sin City and tested their friendship in ways they never imagined. You are able to buy Last Vegas on DVD for just £10. 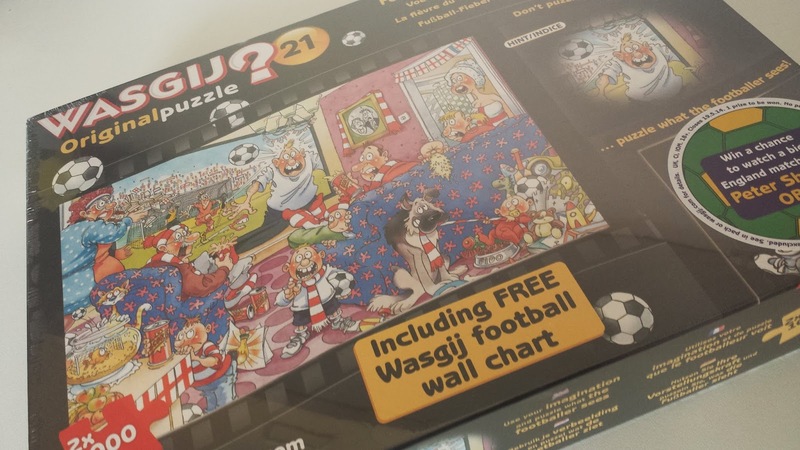 Wasgij Original 21 Football Fever Puzzle - If your Dad loves to get creative and loves to problem solve than a Wasgij puzzle would be the perfect gift for him this Fathers Day. 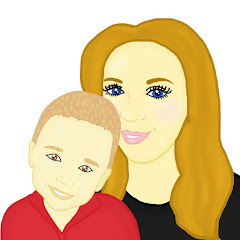 At just £8.99 you are able to pick up your Dad a good quality puzzle which has 2x1000 pieces. The Wasgij Original 21 Football Fever Jigsaw Puzzles include a free wall chart which may also get your Dad into the World Cup spirit. The puzzle would take your Dad hours/days to complete however once completed he will feel a sense of achievement. With the sizes of the puzzles getting larger and larger you would need to make sure your Dad has enough space to complete the puzzle. The Wasgij Original 21 Football Fever Jigsaw Puzzle with Free Football Wall Chart (2 x 1000 Pieces) can be purchased from Amazon for just £8.99. 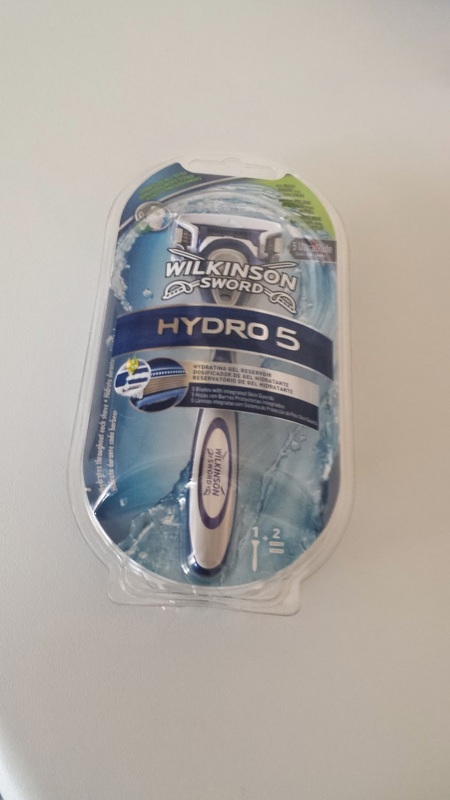 Wilkinson Sword Hydro 5 Razor - Every Dad needs some me time and a perfect gift idea for Fathers Day would be a Wilkinson Sword Hydro 5 Razor. This Razor is perfect for those who do need to reach a harder to get area when shaving. If you have sensitive skin, fear not as the razor also features skin conditioner which provides soothing moisture while your Dad has a shave. The Hydro 5 also allows you to change the blades which in time could save your Dad Money. The Hydro 5 Razor can be purchased for just £6.99 on Amazon. You can also buy the refill blades for £8.49 which includes 4 blades. Nice idea you could make fathers day stocking and fill it with these. We have gone down the homemade route this year. funds are limited! Some great ideas. Can be so difficult to decide what to give as a present! Some good ideas there. Men can be difficult to buy for can't they! I used to make puzzle all the time but haven't done any in a while. I think it might be time to get some new one.